Hints and Tips: These are now supplied in bare steel. 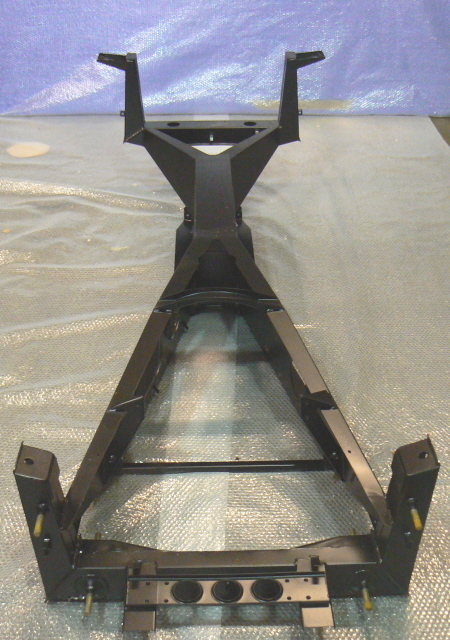 We recommend powder coating black, which can be added for 200 Pounds + vat. You will need to submit this order for a quotation, which you will receive within 24 hours.